There’s the allegation of a lawmaker who suggested sexual acts and tried to force a colleague to go home with him. Another allegedly grabbed and slapped an aide’s buttocks as she walked in the Capitol. Another claim: A senator would regularly leer, comment on an intern’s clothes and linger, touching her shoulder. So far, our reporting has prompted four women to file formal sexual harassment complaints against three lawmakers at the state legislature. Just two of those women – Rep. 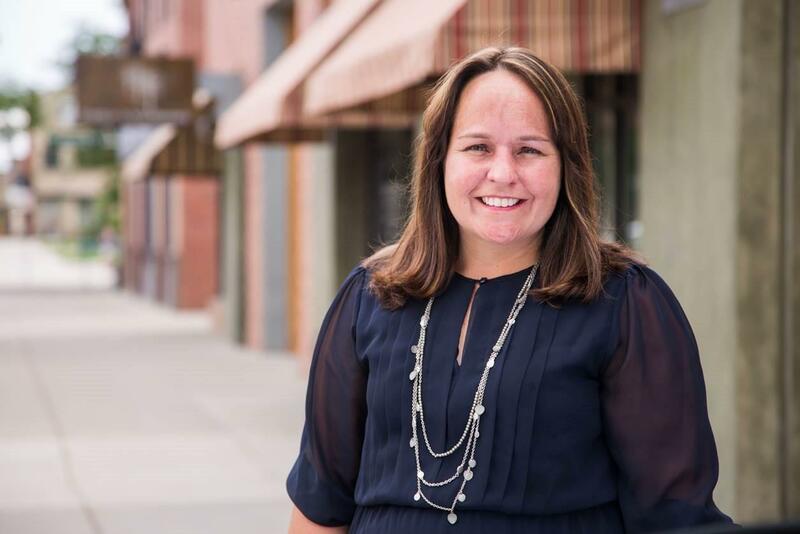 Faith Winter and former lobbyist Holly Tarry – have gone public, willing to be named in their claims against Rep. Steve Lebsock, a Democrat running for state treasurer. Lebsock has denied any wrongdoing. He has refused calls to resign by top leaders in his own party. The #metoo movement continues to gain attention. 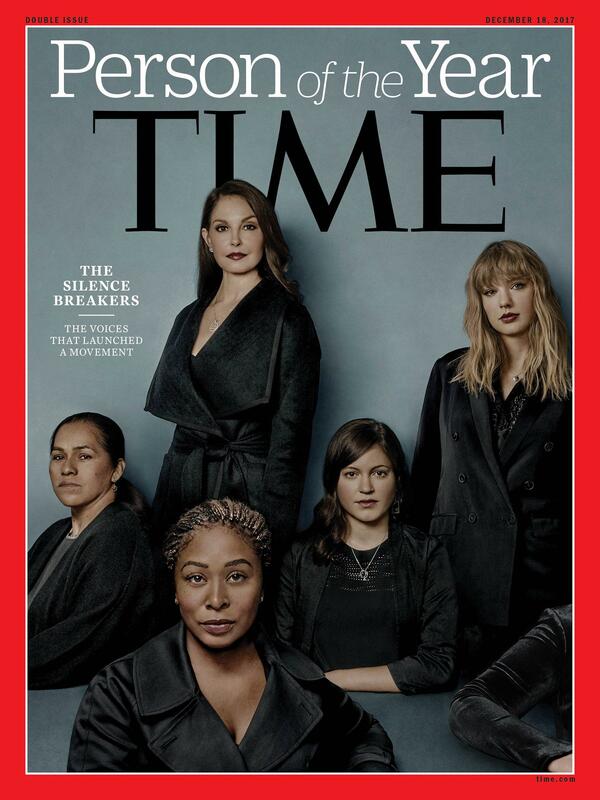 It is TIME magazine’s “Person of the Year” for 2017, a nod to those behind the movement, the “The Silence Breakers,” men and women who have come forward publicly with allegations of sexual harassment and assault to change culture. Our reporting at Colorado’s most prestigious workplace, the state Capitol, shows how the movement has taken root there. Yet despite the voices that have come forward — and legislative leaders’ assurances that victims will be respected and receive anonymity — for some, coming forward is risky. Yet she admits she is conflicted. Speaking up could also stop repeated sexual misconduct by an individual. It could even get that person some help. In the camp of coming forward is Jennifer Drobac, a law professor at Indiana University and a national expert on sexual harassment. She’s been tracking the #metoo movement closely and says the victims of harassment have discovered a new power: their numbers. “We can’t let this become normalized,” said Drobac. At stake is a chance to change a culture where those in power – often men – belittle or disrespect others — often women. Sens. Randy Baumgardner and Jack Tate, both Republicans, also face sexual harassment complaints. Both have denied any wrongdoing. The two women who filed the complaints confirmed that they took their issues to those in charge of investigating, the legislative leaders at the state Capitol. The process at the Capitol is different than in the corporate world, where someone facing a credible allegation of sexual harassment can be quickly fired or forced out. NPR’s top news executive, Michael Oreskes, resigned when past allegations of sexual harassment became widely known. And Minnesota Public Radio terminated its contracts with “Prairie Home Companion” creator Garrison Keillor and his private media companies upon learning of allegations of his inappropriate behavior with an individual who worked with him. But lawmakers can dig in, Drobac said. In Colorado, their allegations may never be known to the public. Legislative leaders say the law prevents them from sharing any allegations. Only the alleged victims or those they accuse may make the allegations public. Drobac said that isn’t good for Colorado. When allegations become public, it can harm — even end — a political career. Rep. Matt Gray, a Democrat, has drafted legislation to oust Lebsock in the wake of the allegations we have reported. He said there must be accountability. Only one lawmaker has ever been expelled from the state legislature. That was more than 100 years ago: According to legislative staff Rep. William Howland was removed in 1915 for perjury. A two-thirds vote is required to remove a lawmaker from either chamber. As more allegations come out, Brie Franklin, the executive director of the Colorado Coalition Against Sexual Assault, said the country is reaching a tipping point on the issue. “When we start challenging that norm and saying, ‘No, this isn’t OK,’ you’re really starting to shift culture and that can be hard,” said Franklin. For some of those who do come forward, the moment can be empowering. That’s the case for Holly Tarry, the former lobbyist who has alleged Lebsock was vulgar with her. Others wish to remain anonymous, but made it known through our reporting that they have filed a complaint through the official process. The former intern who filed a complaint against Tate for allegedly leering, nudging and complimenting her clothes, provided a copy of her complaint to us. She hopes more people will stand up if they have allegations. After she filed the formal complaint, she said she felt a sense of relief.